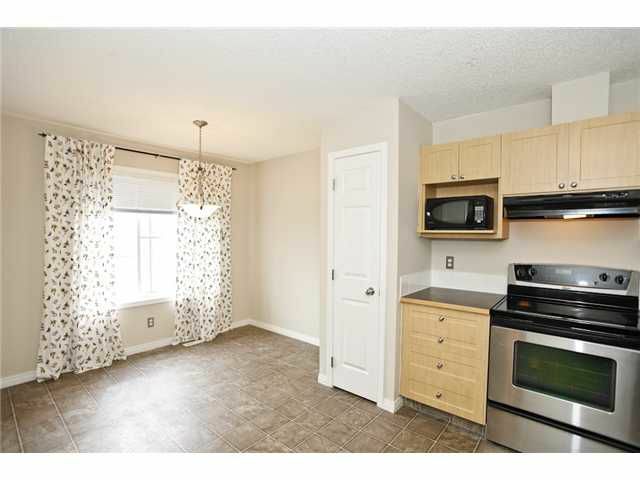 open house both sat 20th & sun 21st 2-4**lowest priced 3 bedroom in area with brand new carpets just intalled as of oct 4th!! 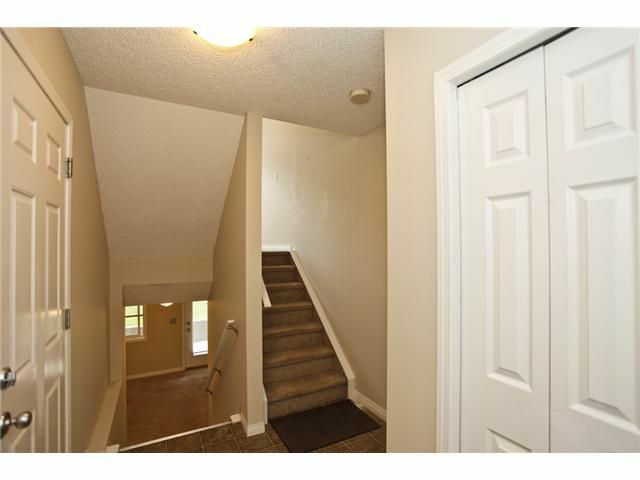 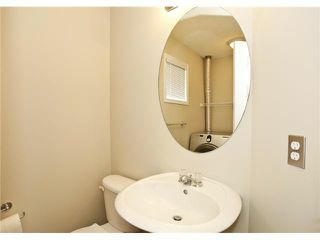 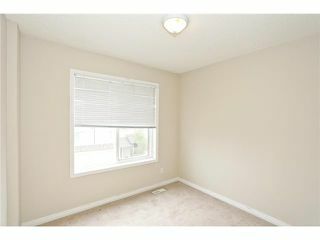 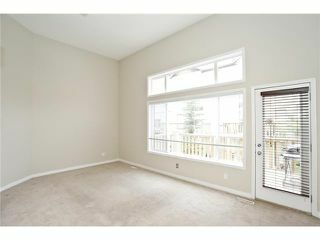 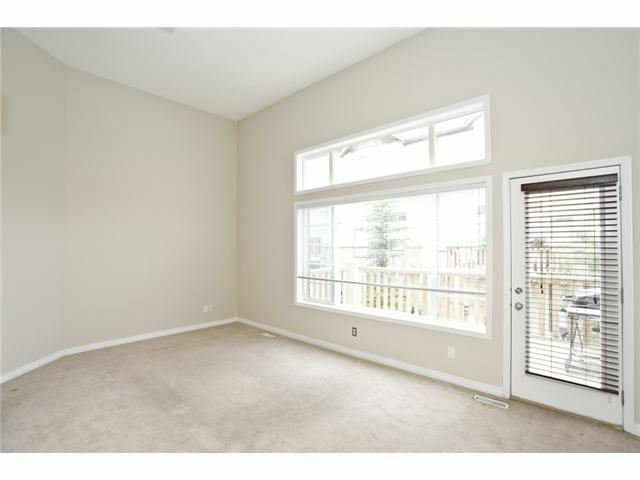 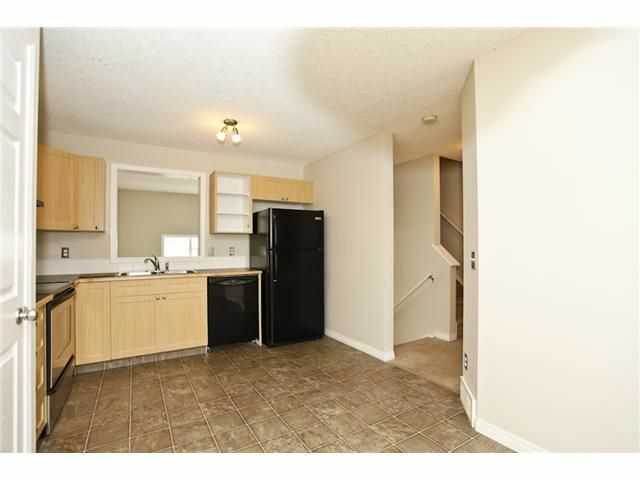 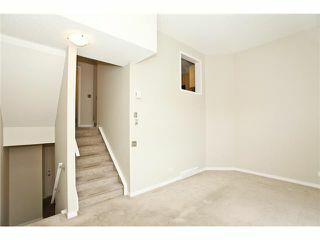 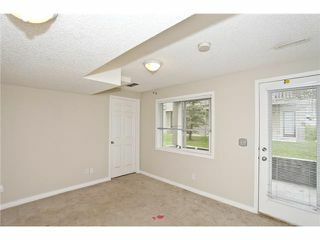 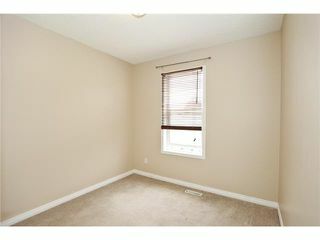 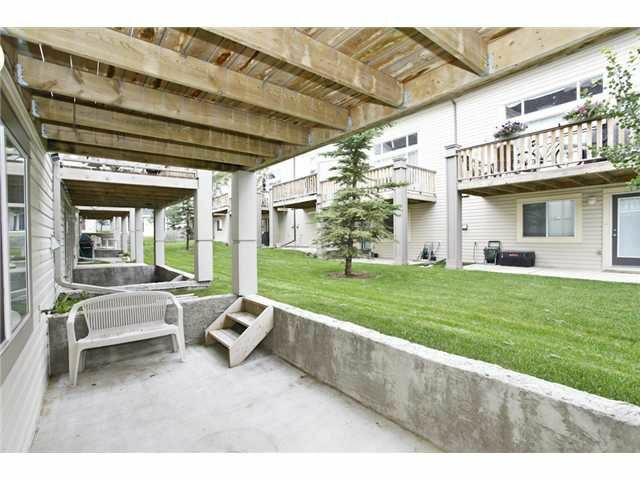 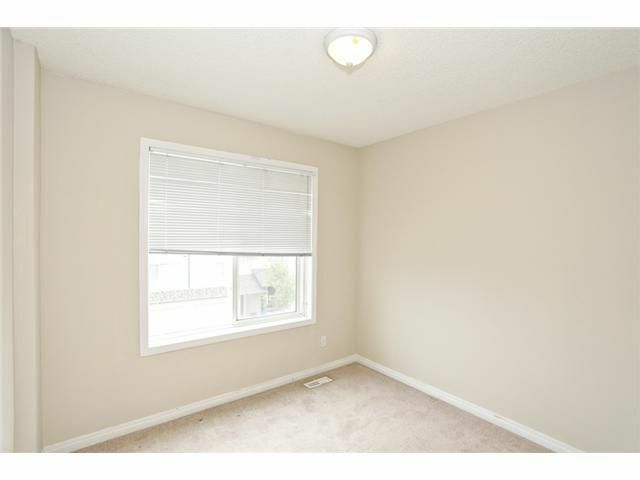 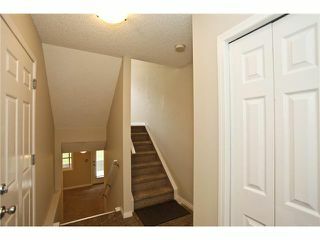 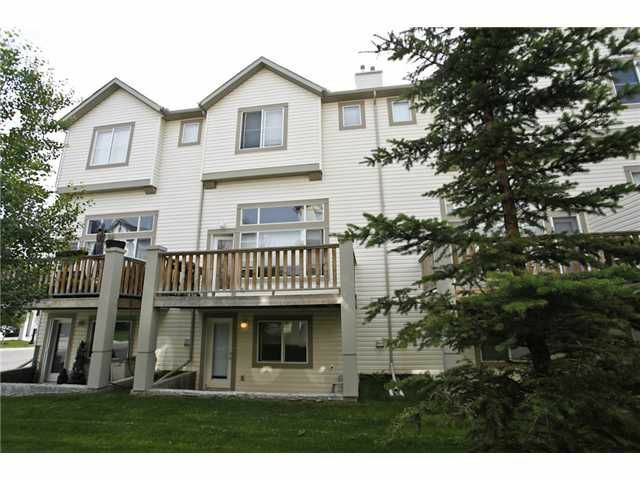 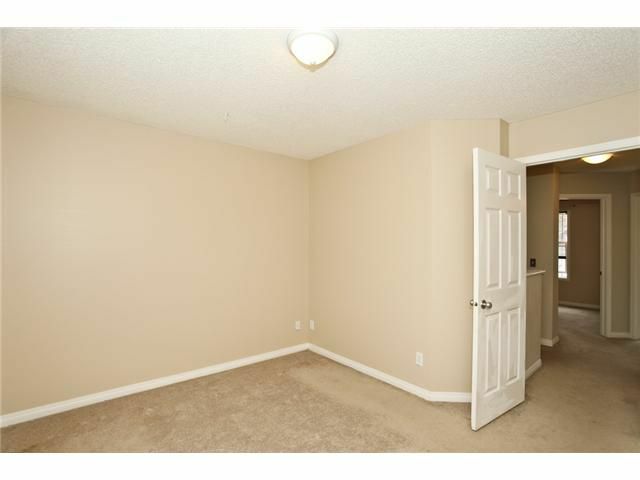 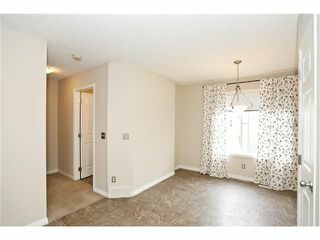 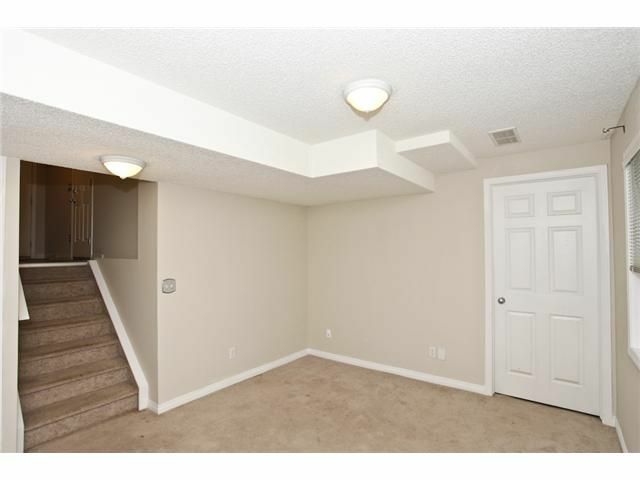 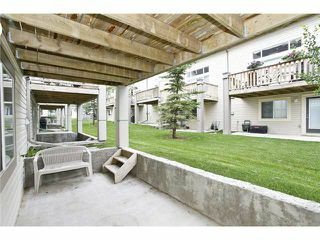 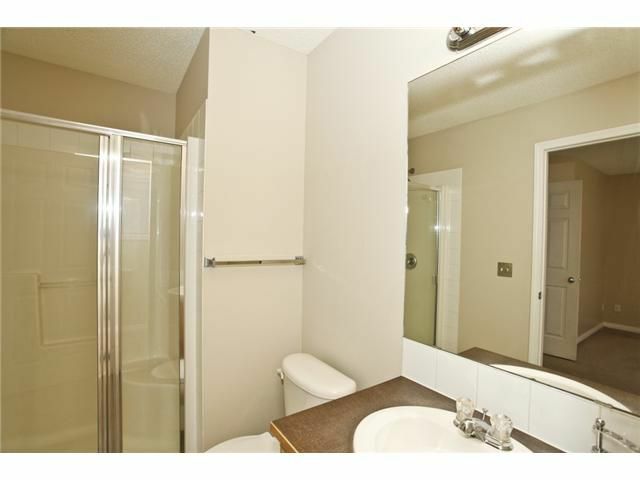 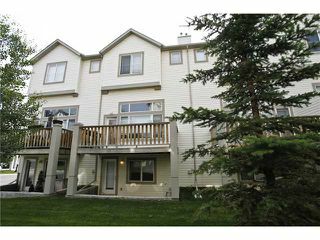 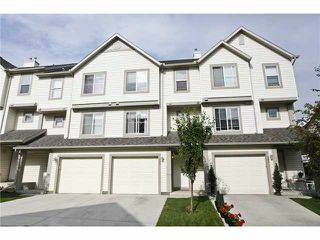 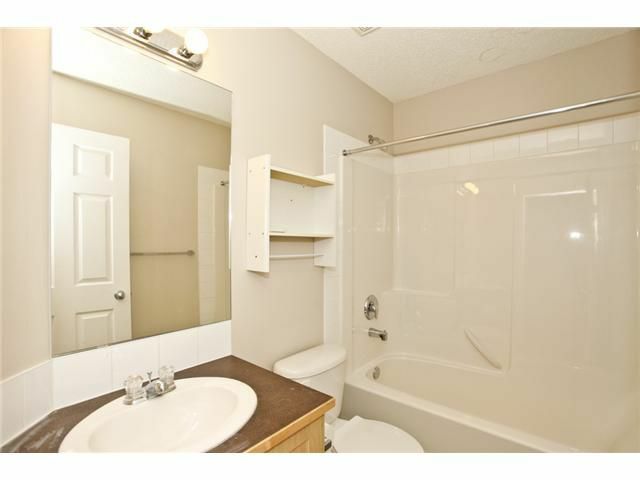 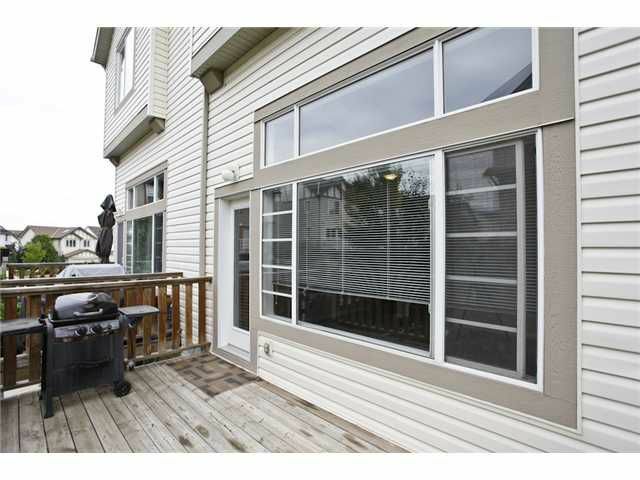 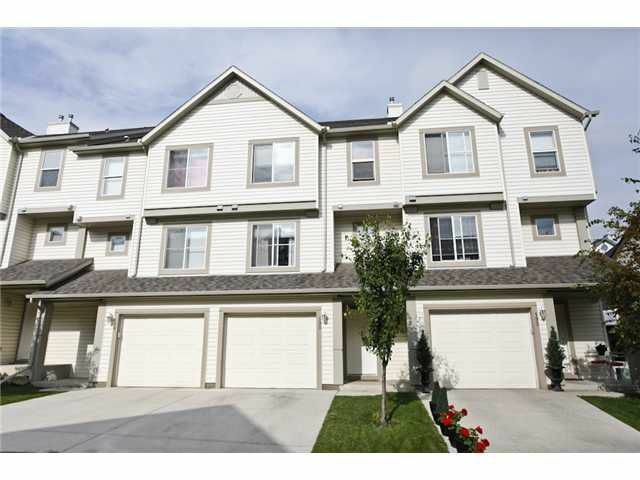 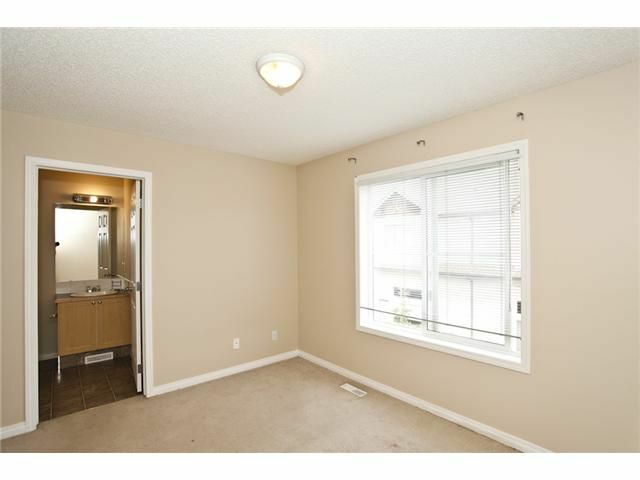 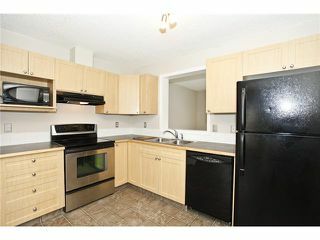 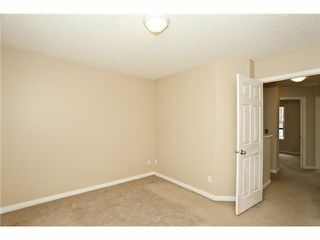 Great 3 Bedroom, 2.5 bathroom Townhome in Superb location close to all amenities. Walk out basement, west facing back yard,The location offers a great mix of parkland and wetland with all the conveniences of major shopping within a short distance. 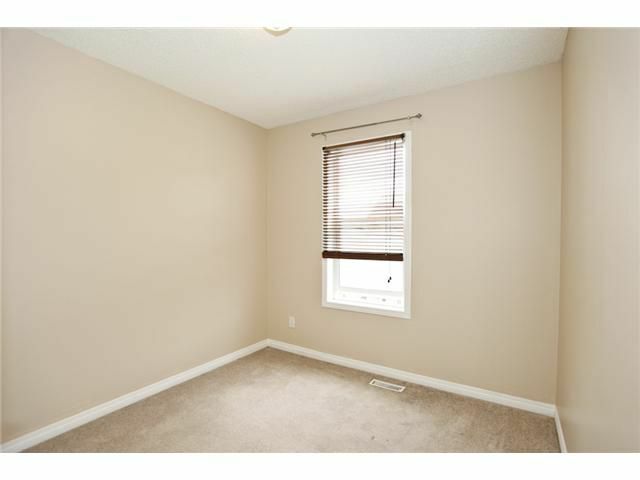 The "Village" features an adjacent two-acre park, short drive to the shops of McKenzie Towne, newest south calgary hospital, Deerfoot Trail, Marquis de Lorne, and the new Stoney Trail Extension to be completed Fall 2013.